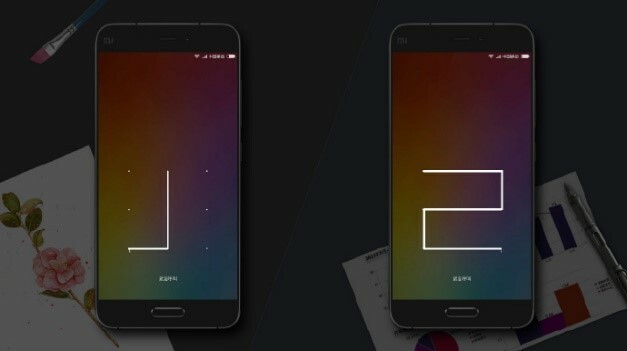 On May 10, Xiaomi officially launched a new generation of Android-based phone operating system, MIUI8. Additionally, Xiaomi’s CEO Lei Jun claimed that the global MIUI registered users had already exceeded 200 million. Please note that this number is the number of registered users. The estimated MIUI active users should be of course less than 200 million. However, considering MIUI was only established 6 years ago and on top of the 8 versions/upgrades, this development is quite impressive. 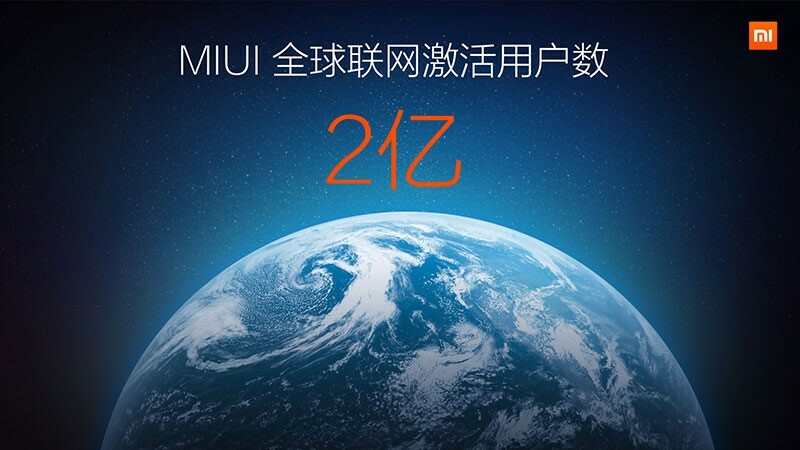 In the meantime, Lei Jun added that “there are now 21 apps on MIUI with over 10 million daily active users”. This number is not easy to achieve but given that most MIUI users are frequent internet users, with Chinese users being the majority, MIUI users are more active users of connected Apps than other smartphone users. Xiaomi proclaimed the powerful combination of Xiaomi smart phones and the MIUI has become a whole new generation of a mobile internet platform. Counterpoint thinks this can only happen after the active MIUI users reach a certain level. Then the Xiaomi smartphone + MIUI combination can become a real mobile internet platform. 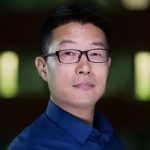 Such a platform enables users to perform daily activities such as healthcare, education, finance, food, and transportation within the ecosystem. Enterprises can use this platform for efficient business development based on their customer base for income generation. Part 2: The improvement of colors, interactive animations, and system fonts make MIUI more appealing. The most impressive part of MIUI 8 is that it has developed a custom Chinese font i.e. MI Lanting Font to provide better mobile reading experience. The Mi Lanting font consists of an impressive 27,633 characters . Xiaomi claimed they had become the world’s third phone manufacturer to have their own system font, after Apple and Google. A MIUI user spends more than 5.5 hours on the phone per day and reading is a crucial part of phone experience. 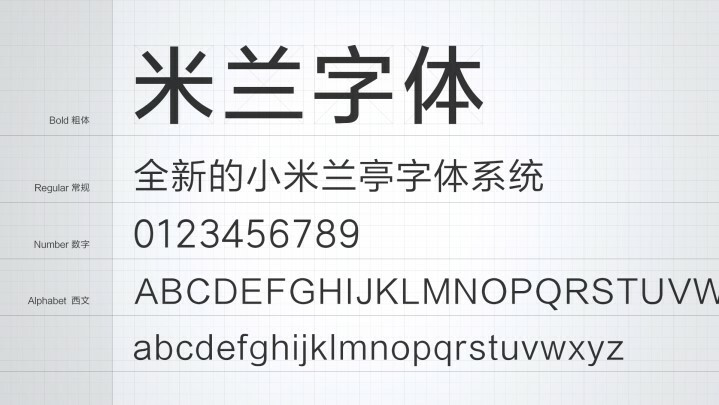 The new Xiaomi Lanting font can provide a more comfortable reading experience, while reducing fatigue and eye strain. As per Counterpoint Analysts, the colors, interactive animations, and improved system fonts all serve the purpose of a more enjoyable and relaxed reading experience, and to keep users on this platform for as long as possible. 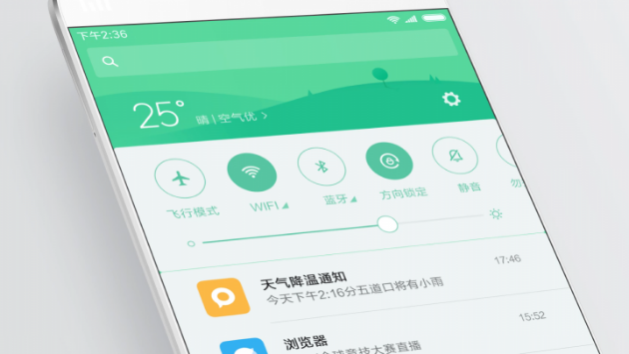 Part 3: Improved common App functions make MIUI more practical. Multiple accounts functionality gives more “black technologies”. Generally, the album is the most used apps other than the phone calling app. The MIUI8 system has optimized/upgraded its album feature. Many users commented on the insufficient memory space after taking photos. . As a result, some users avoided taking photos in fear of running out of phone memory. MIUI8 adopted the slim-down feature to save up to 90% of album space. It also features, doodle on photos, graffiti, mosaics, stickers, filters etc. 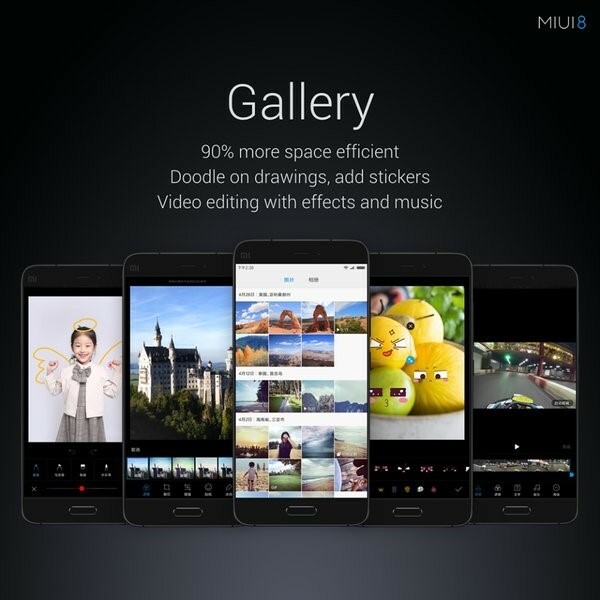 MIUI8 also allows users to edit their videos by using effects & music. 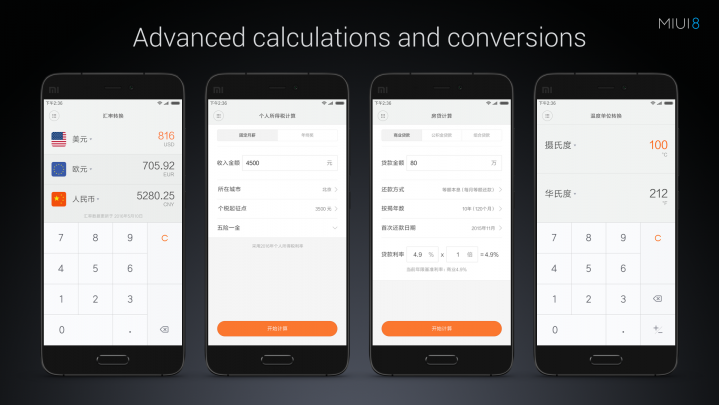 Moreover, MIUI8 also substantially upgraded the calculator function. The calculator can now deal with currency conversion, personal income tax, mortgage calculations, unit conversions, and other life scenario calculative requirements. In our view, these functions may not seem innovative, but they are often used by users. Finally, Xiaomi claimed the multiple accounts functionality in one phone. For instance, many users register themselves on two different WeChat accounts or carries two separate mobile phones for work and life. As a result, they often end up with frequently switching between Wechat accounts or view two different mobile phones at the same time.. The MIUI8 system enables multiple user accounts conversions (as shown below) with password/fingerprint switch. Once logged in, two accounts and Apps are completely separated from each other. For instance, photo albums are entirely different in each system. In this way, users can protect their privacies by putting personal data and important Apps in one account, such as account passwords, payment software, and so on, making this a personal finance account. The other account can of recreational account for children and others. In our view, this feature will help all those users who maintain different accounts on apps like WeChat, as they don’t have to log in and out again rather it will be a password or fingerprint switch between the accounts. 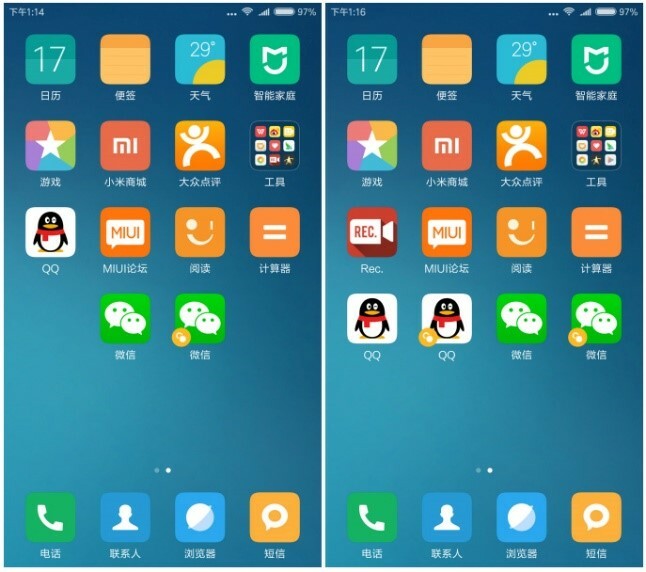 MIUI8 system also separates accounts with many commonly used Apps (see image below), such as Wechat, QQ, Weibo, and more social networking Apps. Even gaming Apps can be separated. Players can login two different game accounts in one mobile phone, and simultaneously achieve faster level-ups. In summary, the color, interactive animations, system font adaptations make MIUI8 more appealing, and improved functionalities make it more practical. The logic behind both upgrades is to improve user experience from the most annoying pain points. After many improvements, they will have users testing to further improve and upgrade. 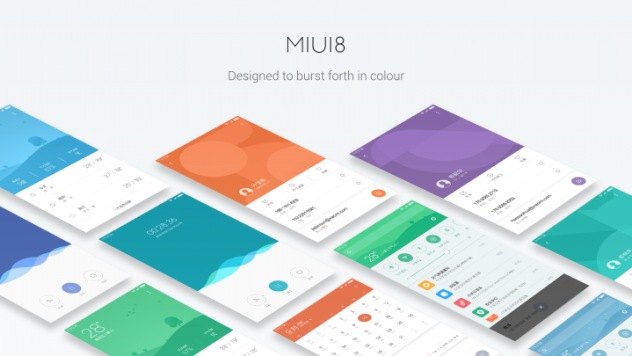 MIUI plans to upgrade weekly, to eventually improve user stickiness and retain users. With these accomplished, Xiaomi can then rely on their own large customer base to generate revenue and profits by advertisement, channel development, gaming downloads, telecommunication and traffic under re-shaped business model. 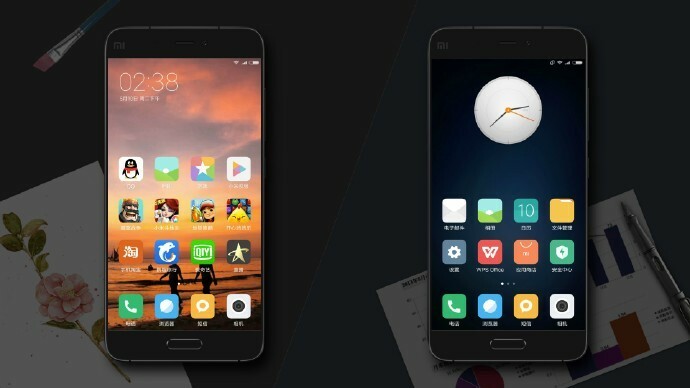 Counterpoint’s view of MIUI8 is that the revamp is quite compelling and attractive and the traction will be good as long as users do not find the advertisements annoying. Keeping the user experience smooth as previous versions is also important as the new features in MIUI 8 look a bit heavy. The mobile ecosystem partners like App developers are important and letting them have a fair chance to compete is crucial. Many similar apps are competing on the MIUI platform and it is one of the key strengths of the Xiaomi. Maintaining a market place with clear and clean cut rules is a must in the highly competitive Chinese mobile market.